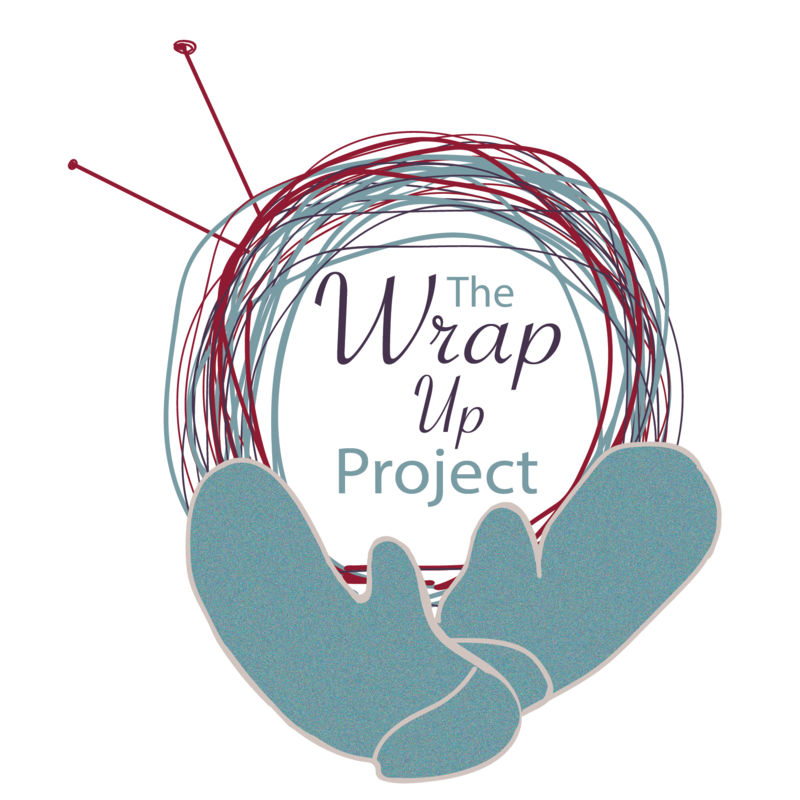 Here are the upcoming events for the Wrap Up! Project, just in time for St. Patrick’s Day. Get you date books out and make some plans. March 13, 2018: Sit and Stitch at The Speckled Sheep. 5pm-7pm. March 14, 2018: Sit and Stitch at The Speckled Sheep. 10am-Noon RSVP on Facebook! March 20, 2018: Tagging Party at Kegel’s Produce. 7pm. March 21, 2018: Scarf-bombing in Lancaster at Holy Trinity Lutheran Church in Lancaster. Columbia Presbyterian to follow. 7pm. April 10, 2018: Sit and Stitch at The Speckled Sheep. 5pm-7pm. As always, keep at look out on the WUP Facebook page to keep up to date on other happenings, photos from events, and other fiber arts related fun. Don’t forget! There are a few ways you can support WUP. First, you can use this link to donate directly to the us through PayPal. Second, we’ve got a great pattern on Ravelry by our founder Angelia Reed. You can purchase it, and the proceeds go to support WUP. That’s about it for now! Hope your St. Patrick’s Day is full of luck, yarn, and fun. We hope to see you at one or more of our events.